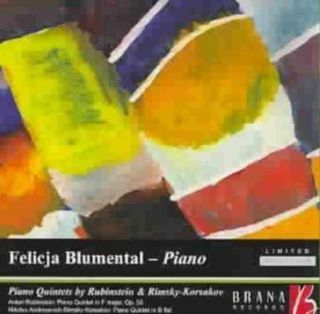 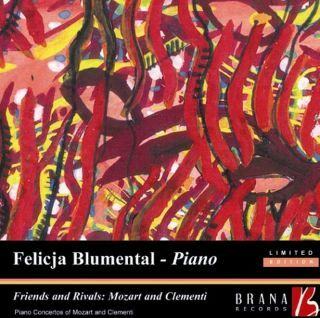 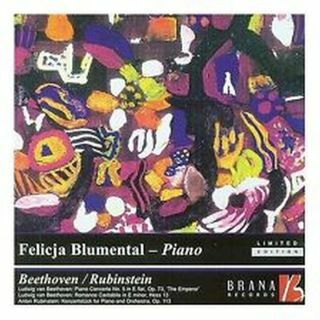 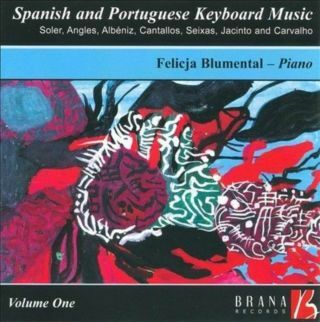 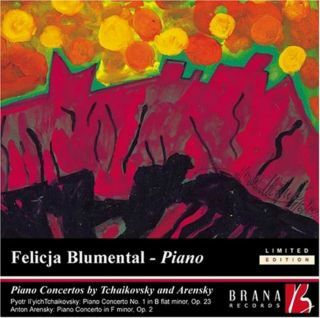 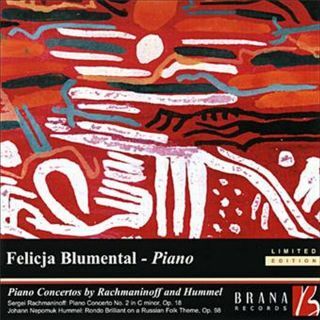 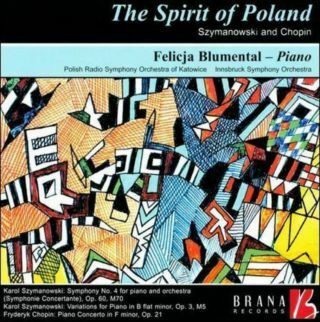 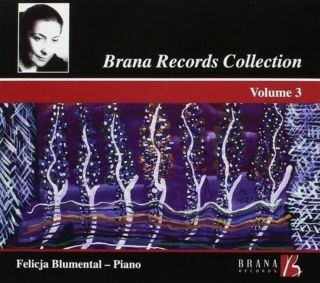 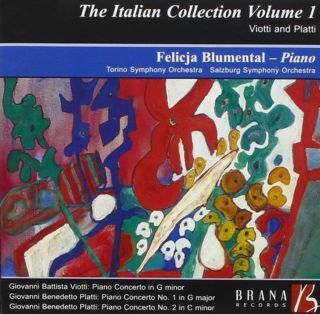 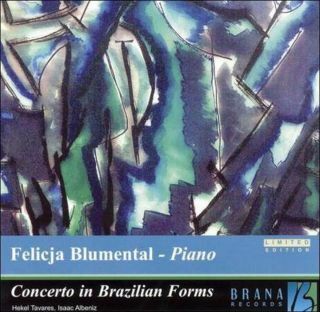 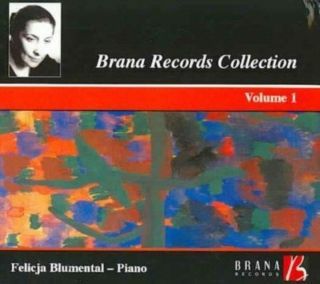 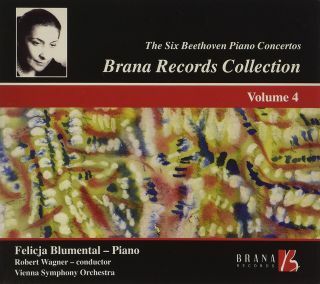 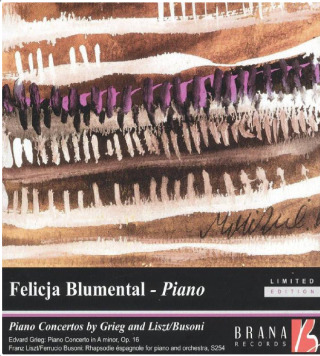 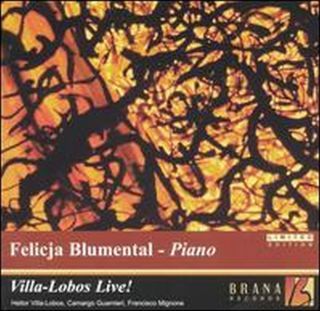 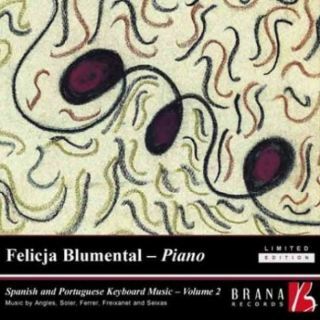 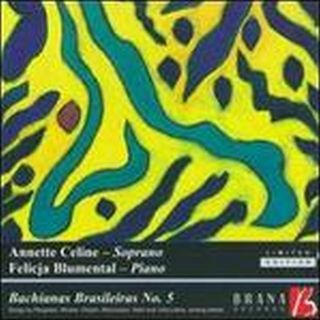 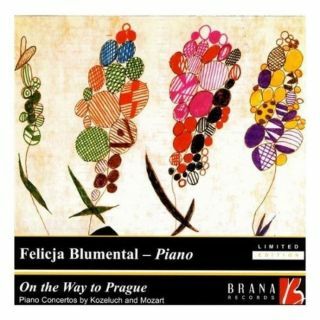 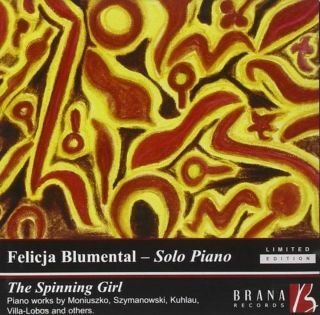 Brana Records is dedicated to the restoration of the wonderful rare recordings by the Polish/Brazilian pianist, Felicja Blumental. 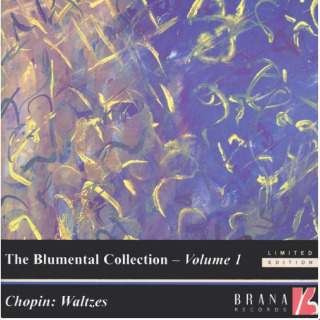 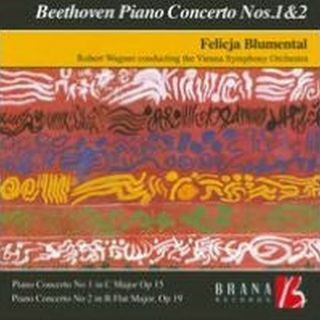 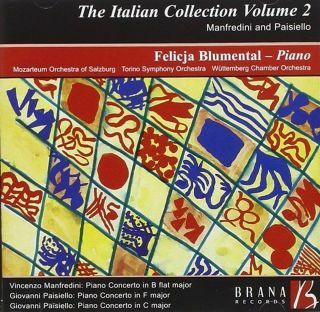 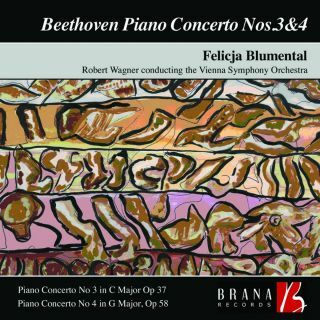 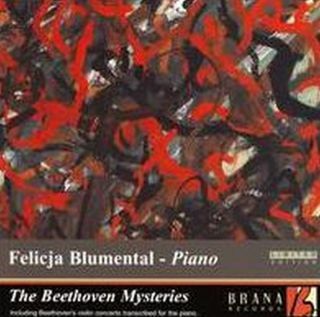 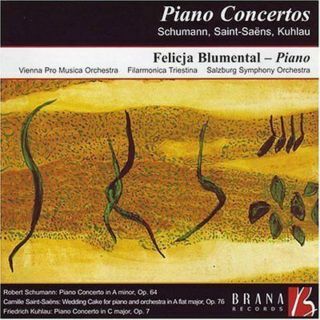 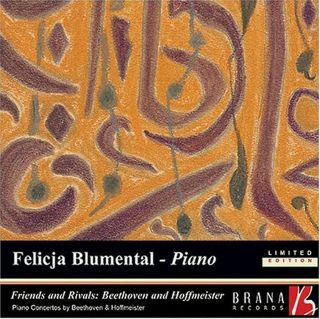 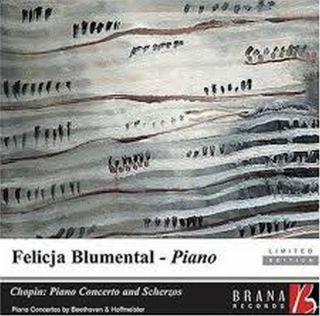 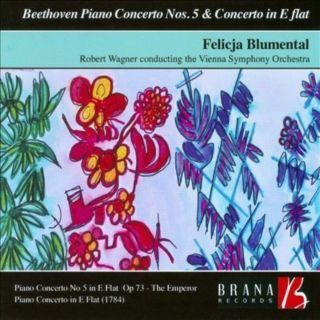 In addition to recording well known masterpieces such as the piano concertos of Grieg and Rachmaninoff, Felicja Blumental was a champion of lesser known early 19th century piano works by composers such as Clementi, Hoffmeister, Ries, Kuhlau, Czerny and solo piano music by Spanish and Portuguese Baroque composers. 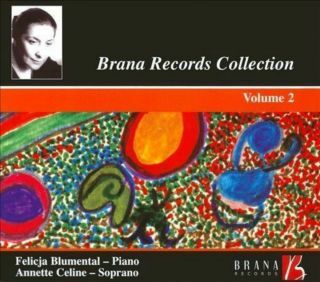 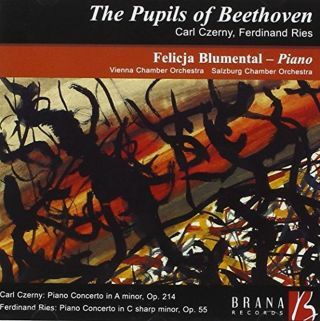 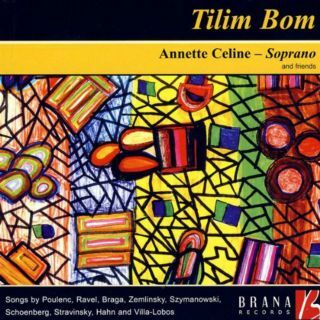 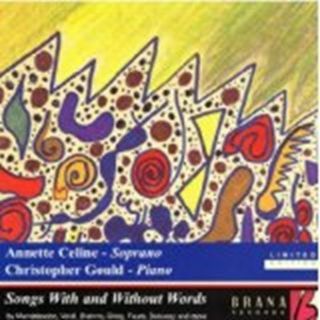 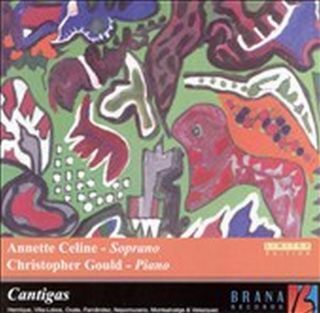 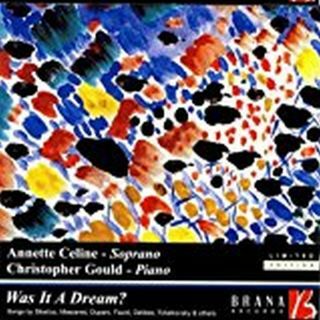 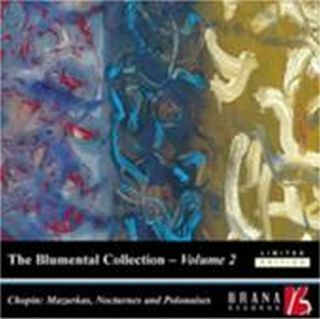 Many of these recordings are now released on Brana Records and all CD covers feature the fine art prints of Felicja Blumental’s husband, Markus Mizne.